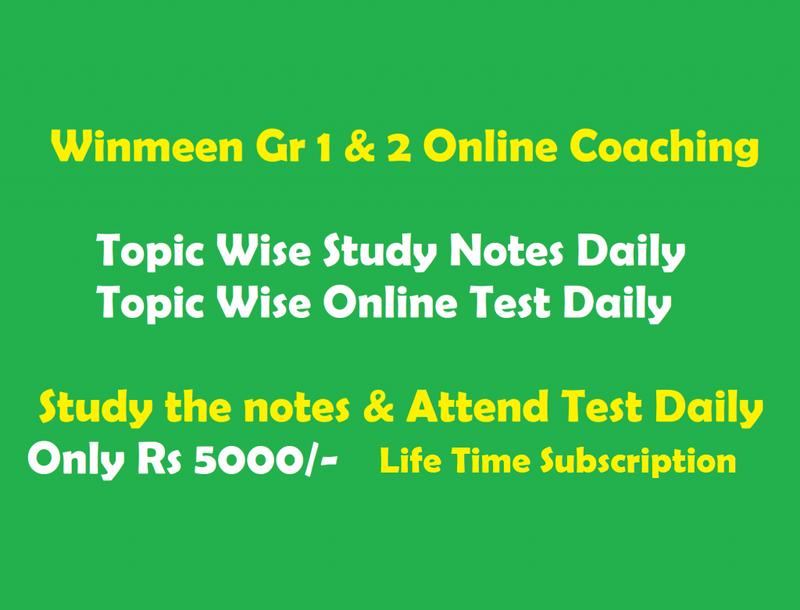 Tnpsc Group 1 Exam History Study Materials: Preparing history for Tnpsc exam can be quite challenging specially for students from science background. But trust me it’s easy to tame history and culture once you understand the art of making notes and selective study. We have compiled some of the very important topics from ancient, medieval, modern history of India. We recommend you to refer these history study material and notes for civil services exam preparation be it TNPSC GROUP I, II, IV, VAO, TNUSRB, TNTET PGTRB and other State PSC examinations. Download Pdf Of Tnpsc Group 1 Exam History Study Materials Below. Important Poets in Ancient Indian History, Indus Valley Civilization, Vedic Civilization, The Sixteen Mahajanpadas, Pre Mauryan Dynasties, Mauryan Empire, The Mauryan Rulers, Ashoka’s Edicts and Inscriptions, Buddhism, Hinayana And Mahayana Buddhism, Jainism in Indian History, Post Mauryan India, Post Mauryan Society and Trade, Post Mauryan Developments in Culture, The Kushana Empire, Gupta Empire / Dynasty, Developments in Gupta Period, Sangam Age, Six Schools of Indian Philosophy, Six Schools of Indian Philosophy, Harshavardhana’s Reign, Ancient Indian Literature, Early Medieval Period in India, Pallava Dynasty, Chalukya Dynasty, The Rashtrakuta Dynasty, The Chola Empire, Medieval Indian History, Delhi Sultanate, Vijayanagar Empire, Mughal Empire, Maratha Empire, Europeans in India, Modern Indian History, Peasant Movements in India, East India Company Rule in India, Anglo Sikh Wars, Anglo Mysore Wars, Anglo Maratha Wars, Economic impact of British Rule in India, Land Revenue System of British in India, Indian Culture, Indian Classical Dances.